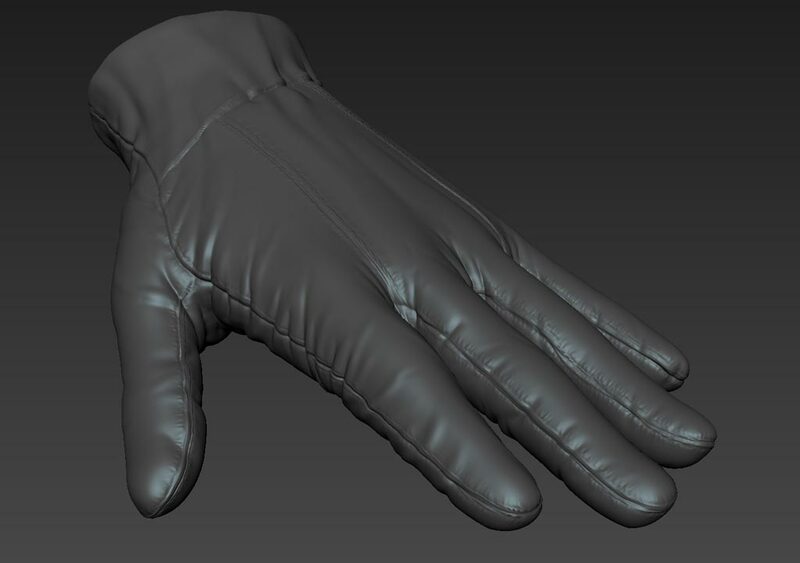 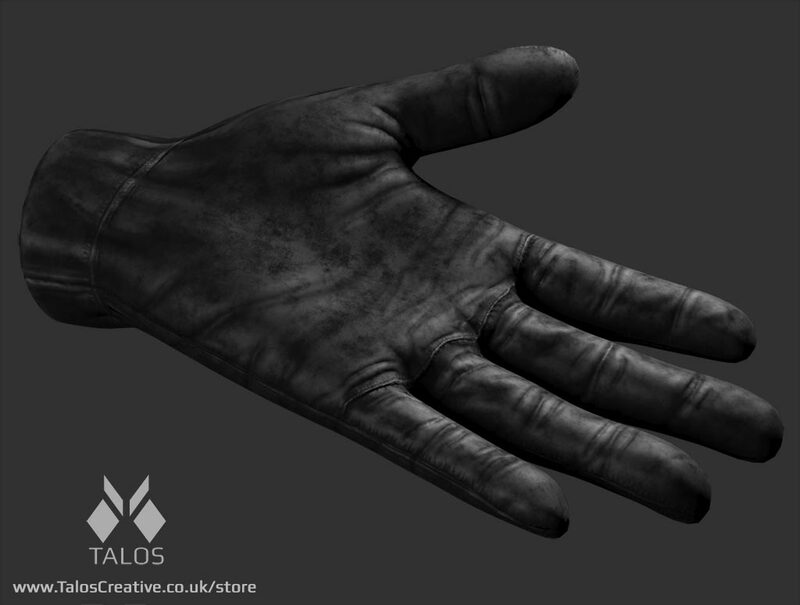 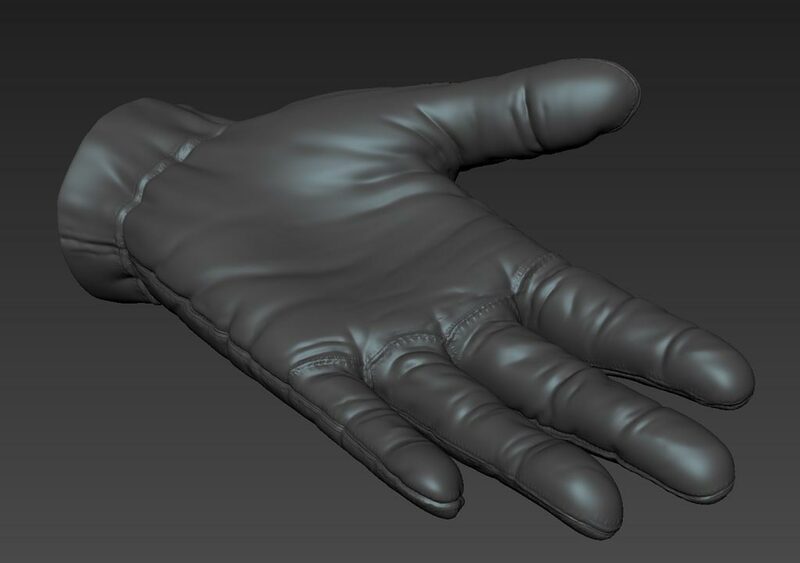 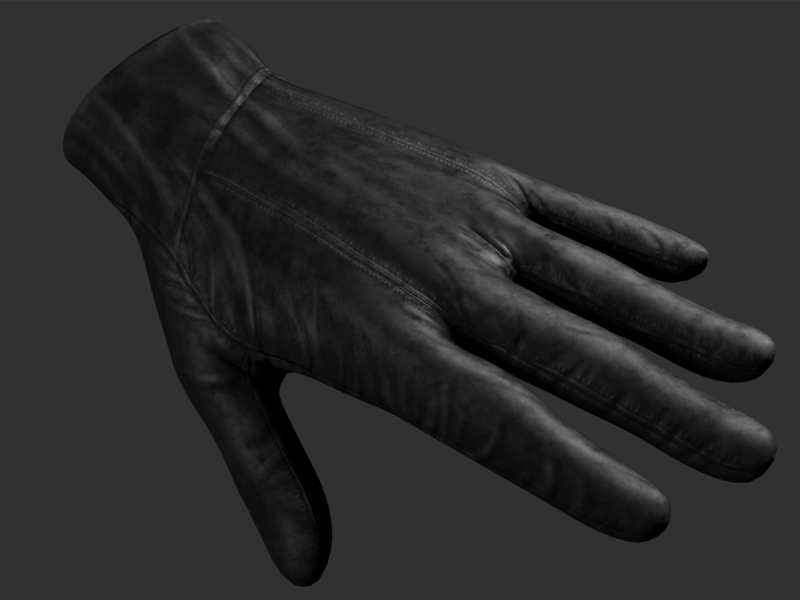 A fully textured, quad mesh leather glove model. 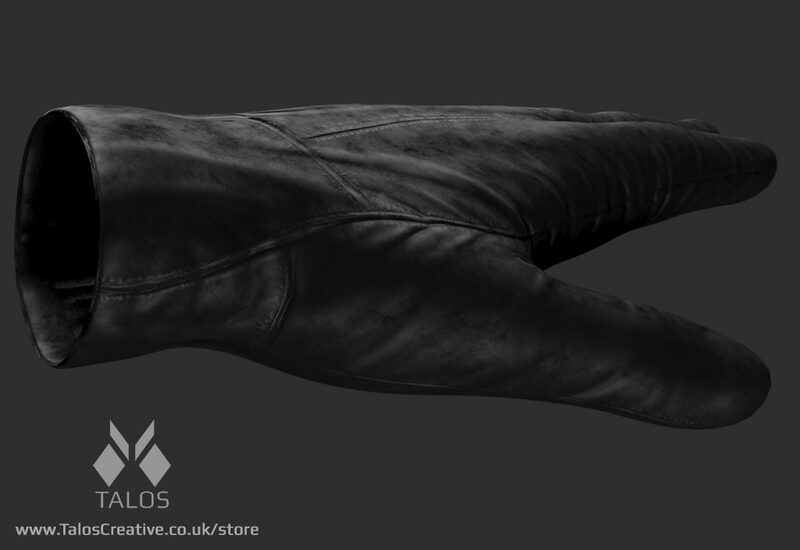 Comes with low res base mesh, maya scene using Arnold 5, colour, spec and normal maps, plus multi-level Zbrush and Mudbox sculpt files. 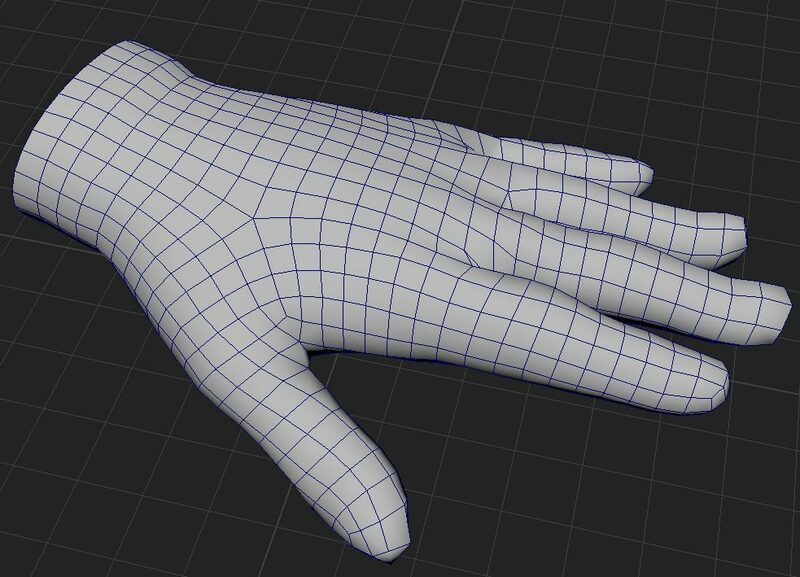 Mesh: .mb, .ma, fbx, .mud.